Recent Arrival! 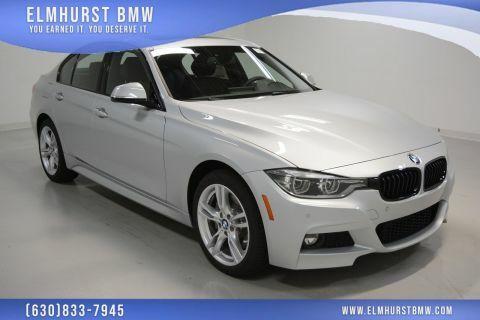 2013 BMW 3 Series 328i xDrive Mineral White Metallic 18 x 8.0 Lt Alloy Double-Spoke Style 397 Wheels, Active Blind Spot Detection, Adaptive Light Control, Adaptive M Suspension, Anthracite Headliner, Black Door Mirror Caps, BMW Apps, BMW Assist, Cold Weather Package, Comfort Access Keyless Entry, Dakota Leather Upholstery, Driver Assistance Package, Driver Assistance Plus, Dynamic Handling Package, harman/kardon Surround Sound System, Head-Up Display, Heated Front Seats, Heated Rear Seats, Heated Steering Wheel, High-Gloss Black Trim, Instrument Cluster w/Extended Contents, Lane Departure Warning w/Forward Collision Warning, Lighting Package, Lumbar Support, Matte Coral Red Highlight Trim Finishers, Moonroof, Navigation System, Park Distance Control, Premium Package, Real Time Traffic Information, Rear-View Camera, Retractable Headlight Washers, Side & Top View Cameras, SIRIUS Satellite Radio, Smartphone Integration, Speed Limit Information, Sport Line, Sport Line Aesthetic Elements, Sport Seats, Sports Leather Steering Wheel w/Paddle Shifters, Technology Package, Variable Sport Steering, Xenon Headlights. 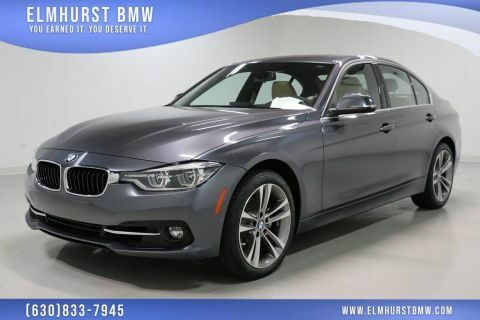 22/33 City/Highway MPGAs the oldest BMW in the Chicago Metro area, our family-owned and operated dealership has been serving customers in and around the Chicago, Westmont, Naperville, Schaumburg, and Oak Brook area since 1961!Awards:* Car and Driver 10 Best Cars * 2013 IIHS Top Safety Pick * 2013 KBB.com Brand Image AwardsCar and Driver, January 2017.